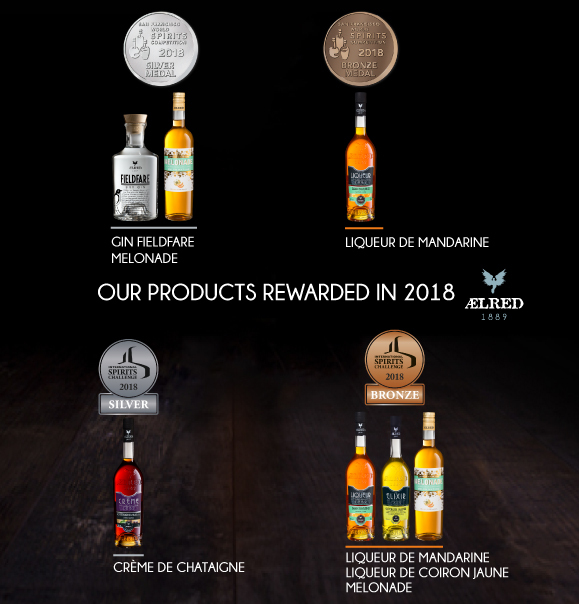 Ælred is the latest product from Eyguebelle, a company with historic roots in the heart of the Drôme Provençale, offering a range of superior quality spirits with unique elegance and finess. 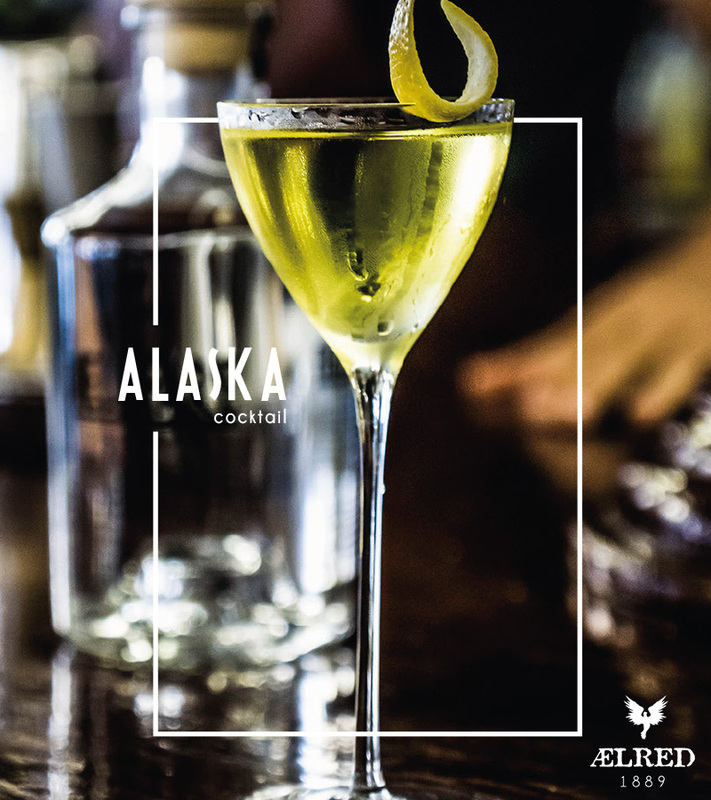 A touch of sunshine and aromas of fresh fruit feature in these convivial, party drinks. 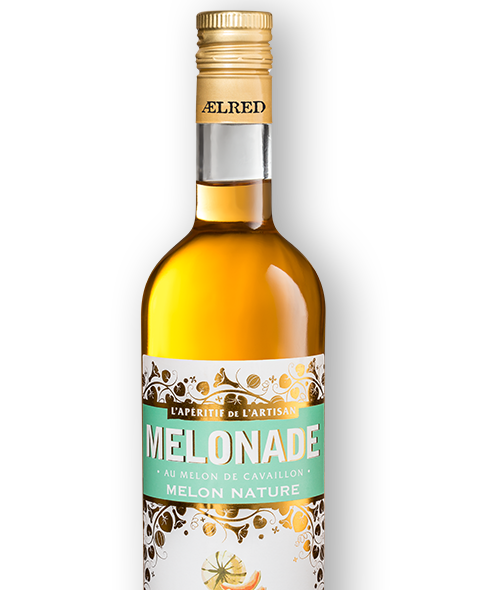 Among others, the Melonade features the full sweetness of Cavaillon melon in a low-alcohol aperitif. 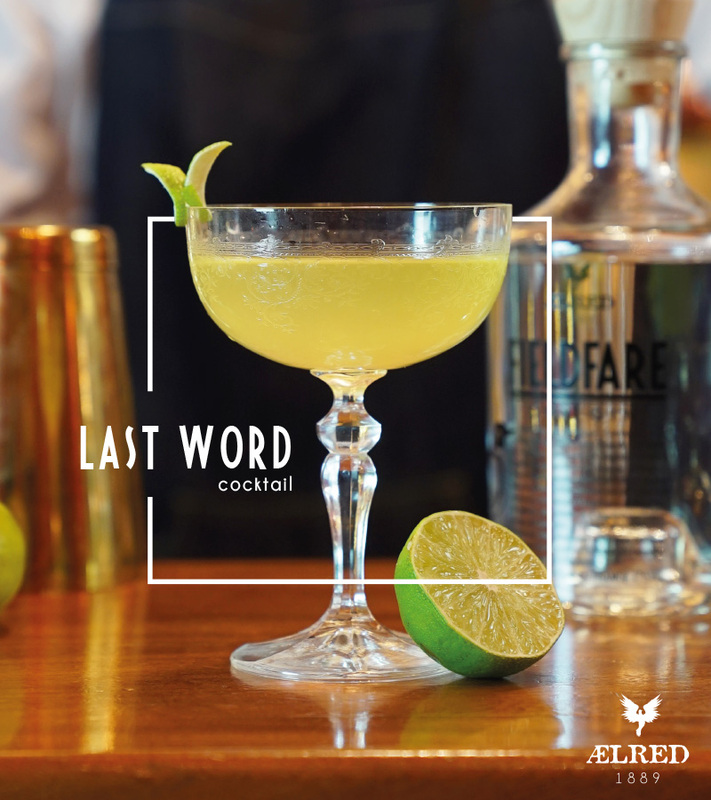 An iconic South of France drink, our Pastis 1889 is traditionally made, featuring a combination of plants with a predominantly aniseed flavour! 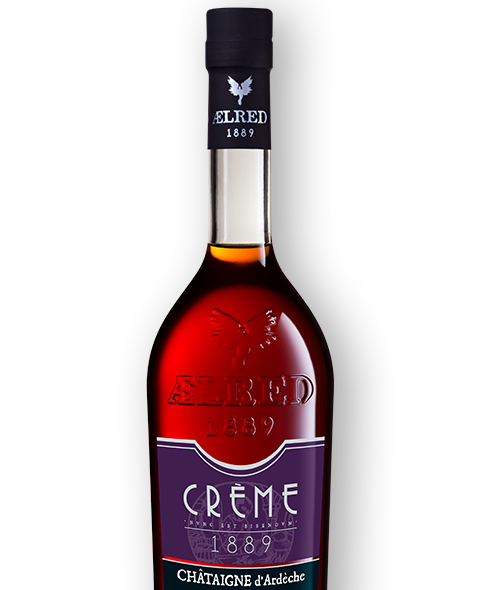 Original flavours with a lower alcohol content for use in shots, these liqueurs are an elegant addition to these pleasurable drinks. 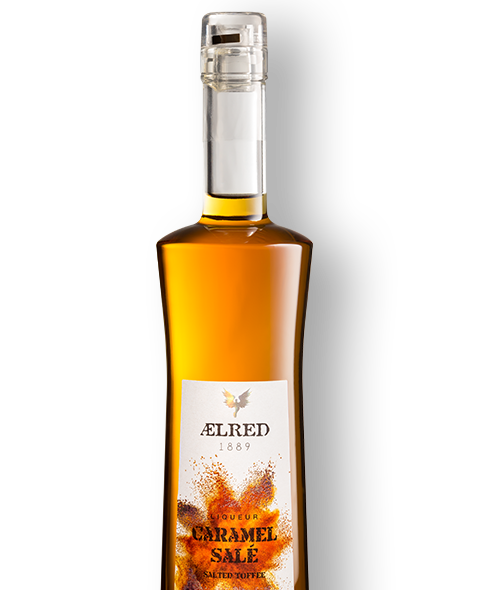 Combining delicacy and traditional recipes, this range of liqueurs enhances the full taste of the fruit. 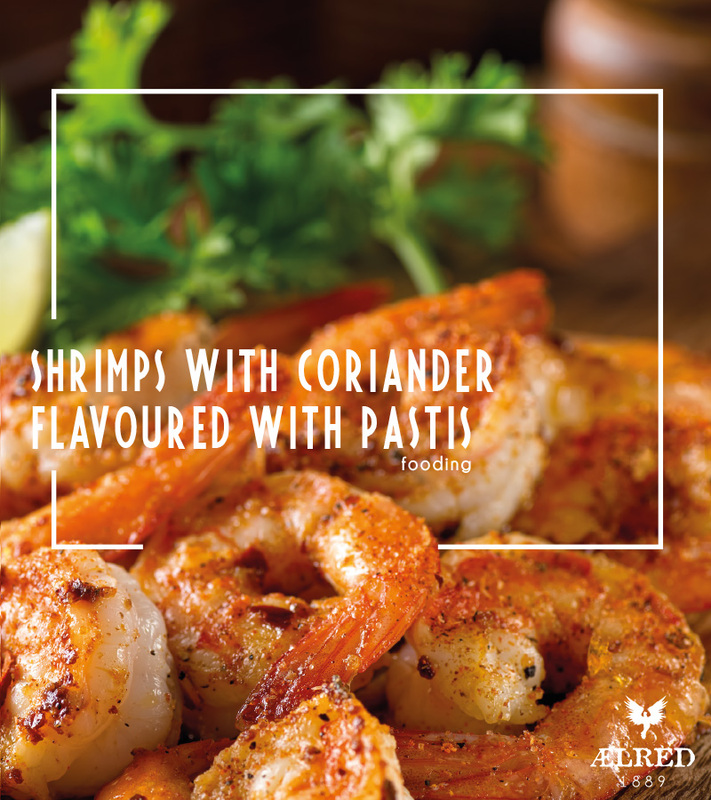 Perfect both for drinks and gourmet recipes, these high-quality products are now exported all over the world. 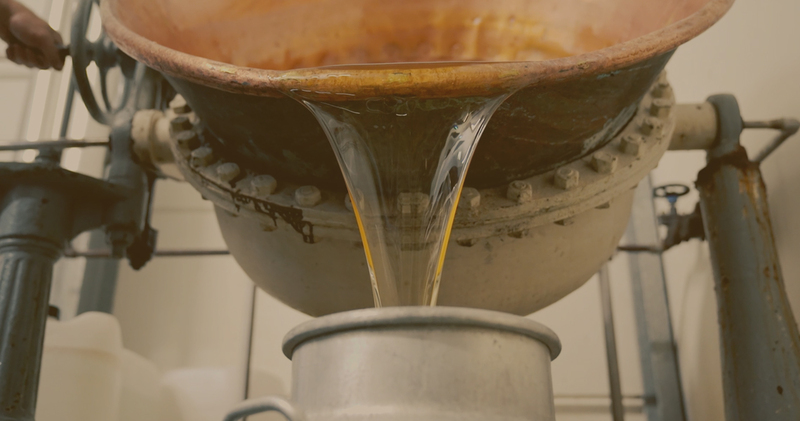 At the core of the very tradition of the company, fruit liqueurs require expertise, precision and patience to achieve their unrivalled subtle taste. 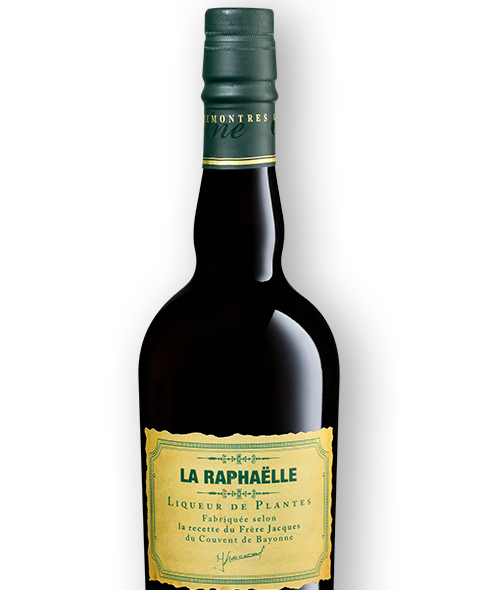 In keeping with tradition of Aiguebelle abbey monks, we elaborated this plants liqueur. 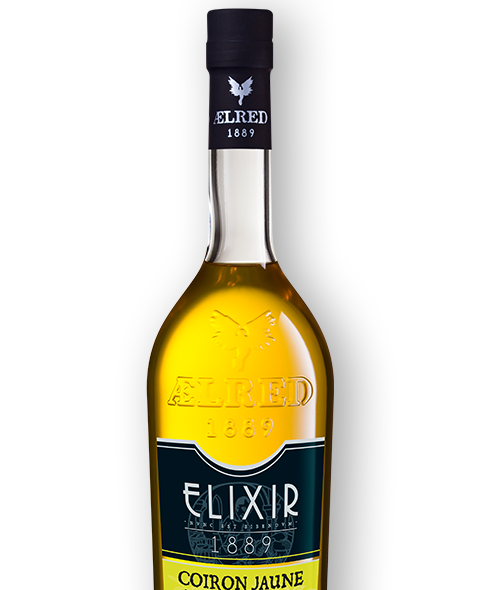 After growing old during 10 years on famous wooden oak casks, the angel clemency will delight the most demanding experts of exceptional herbs liqueurs. 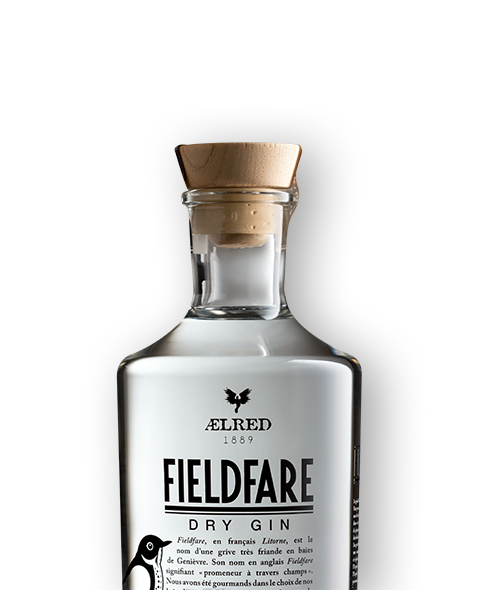 Fieldfare Gin is the first product of our Ælred range of spirits. 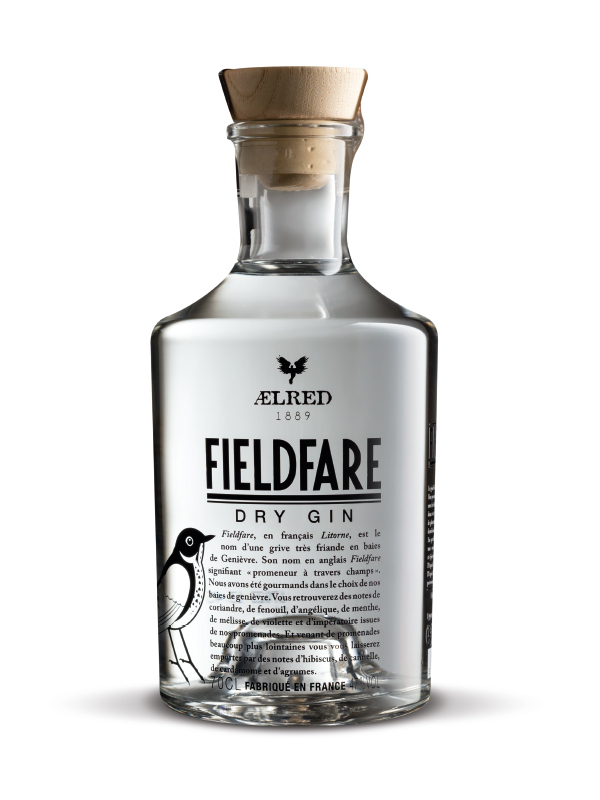 Both complex and elegant, Fieldfare Gin reflects our perfect mastering of the plant distillation process and will be appreciated by everyone who enjoys modern alcohols and cocktails. 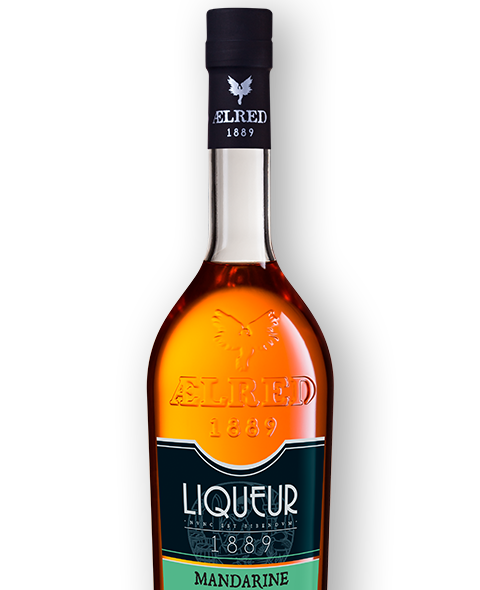 « Fieldfare », in French « Litorne », is the name of a thrush very fond of juniper berries. 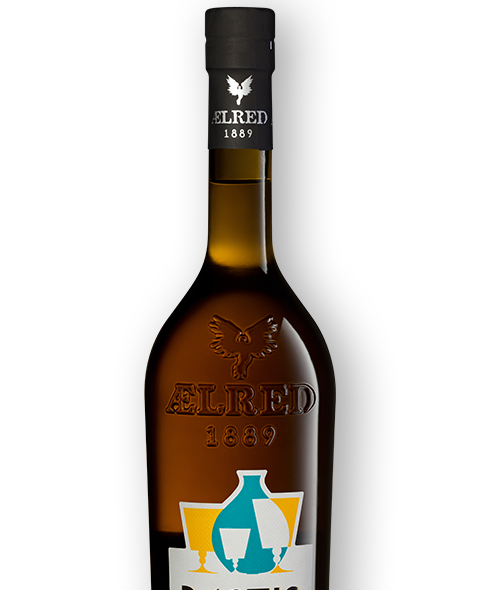 Its name in English Fieldfare meaning « walker trought fields ». We were greedy in choosing out juniper berries.